Our Process - New Vista Development, Inc.
From the early stages of planning, every consideration is given to how our clients will live in their home. We take the time to assess all of your wishes and concerns regarding form, feeling, function, materials, systems, schedule, and cost analyses. The first and most important step is a review of the building site. This is the foundation on which your dream home is built. We submit our professional opinion regarding the location and position of the home with respect to terrain, southern exposure, and any environmental factors that may need consideration. Design meetings progress through floor plans, renderings, and a creative and iterative process with our clients until the design is clear and the ground is ready to be broken. We take pride in giving our clients an overview of the complete building process at the start of every project. 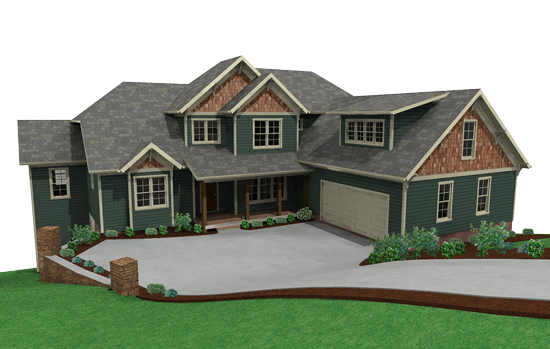 Our complete home plan package includes a detailed list of all the features included in your new home, assuring that you will not face unexpected costs during your home’s construction. During the building process, Kurt is very responsive and communicative about the progress of the construction. Meeting with clients onsite at various stages is a vital part of the process. Selecting materials is a constant in the building process. Kurt has meticulously developed a Specifications Document that details the material-selection processes and to address potential questions before they arise. All choices and price points are clearly outlined to avoid confusion or disruption. Most of our clients choose to work with an interior designer to make the process of material selections effortless and cohesive. Our goal is for this to be a great experience for you as you watch the home that you helped design become a reality. During the process of detailing your home, final touches are made to bring your home to completion. 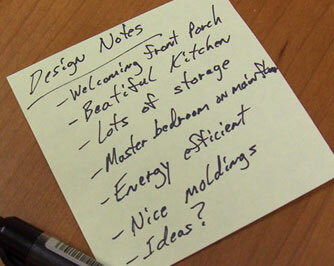 We encourage you to visit the building site and provide feedback regarding every aspect of your home’s creation. At the end of the project, we give our clients a complete record of construction. All along the way, every aspect is being documented. This record includes photos as well as documents. This means that our clients can reference what is behind the walls, under the floors, and how their home was constructed. We do this not only because we want to deliver the most thorough and transparent experience, but also because we understand that this information will be immensely helpful as time goes on. We intend for our houses to be around for a very long time; and this documentation will be helpful for generations to come! Schedule a meeting with Kurt today.